Inequality between male and female writers will only improve if girls are taught to pursue creative careers during their education, the playwright Jessica Swale has claimed. 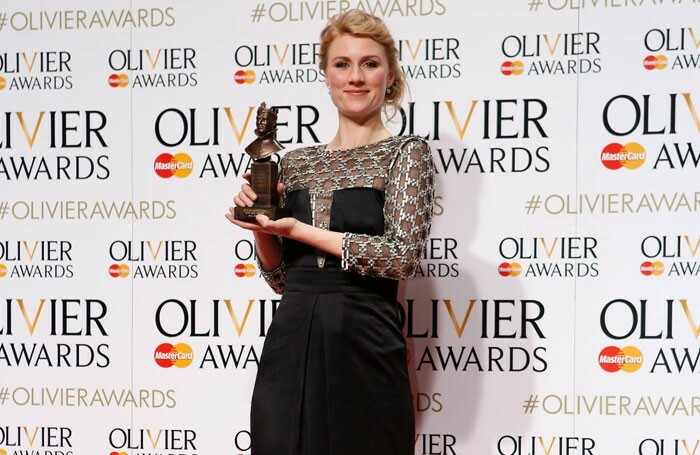 Swale won an Olivier award for best new comedy for Nell Gwynn at this year’s ceremony. She said encouraging girls to be “creative” and “funny” would ensure that gender balance in the profession improves in future years. 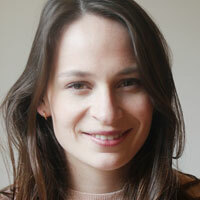 “I think it is really important for young women to be encouraged to write. One of the ways to do that is having more role models. When I was at school there were two women on the A-level drama syllabus – Caryl Churchill and Timberlake Wertenbaker – and I didn’t realise there were any others. If you don’t realise that, how can you aspire to be that?,” she told The Stage. Swale has previously spoken out about the lack of female writers on the GCSE and A-level drama syllabuses. She is one of just three women writers whose work features as a set text on the new GCSE drama syllabuses for the three main exam boards. This compares with 18 men who feature on the three combined lists. Swale said that change within the theatre industry needs to come from the highest levels, such as those who produce and programme work. “I think two things need to happen. Change needs to happen in schools, [so] that girls are taught that it’s all right for them to be creative and funny, and I think it does need to happen from the top down. The more women that run theatres, the more easy that will be,” she added. Poll: Should tickets for previews always be cheaper?